THE BATTLE OF AIRDRIE IS NOW OVER. STAY TUNED FOR THE NEXT EVENT. 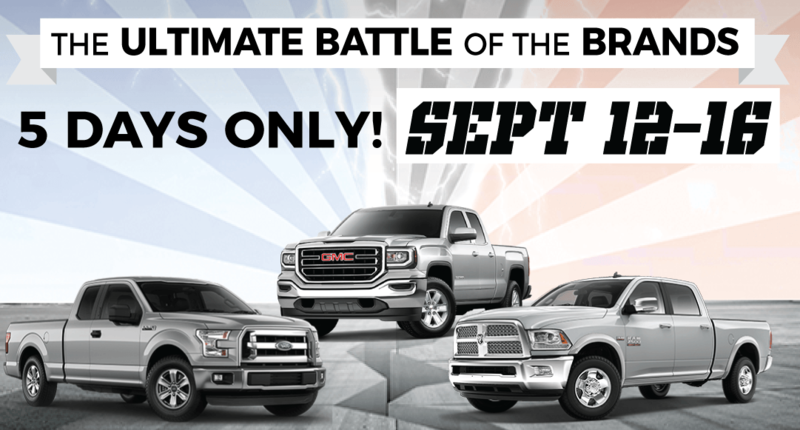 Save big at the Battle of the Brands: Davis Chevrolet vs Airdrie Dodge vs Cam Clark Ford. 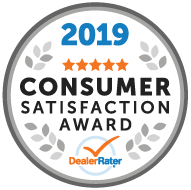 Take advantage of the savings as we fight for your sale! The Battle of Airdrie begins September 12, 2007 and only lasts until September 16, 2017. Make sure you secure a win at while we compete for your sale during our 5 days Battle of the Brands even at Crossiron Mills!